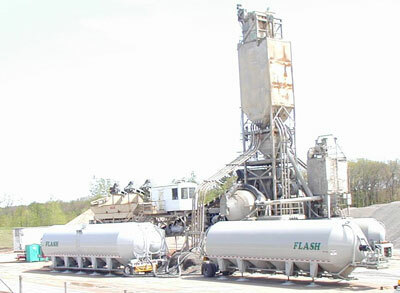 FLASH specializes in the transportation of dry bulk products via pneumatic trailers and dump trailers. However, FLASH has many other capabilities and is willing to explore any viable opportunity. 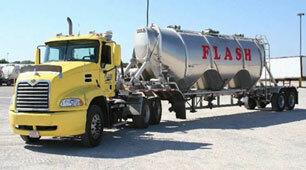 The variety of equipment FLASH has allows us to be the most comprehensive transportation company you will need. 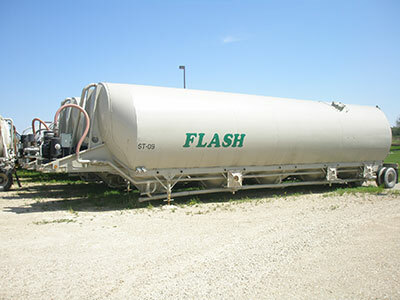 If you find yourself with additional transportation needs, besides those via pneumatic tanks or dump trailers, do not hesitate to see if FLASH can provide the service.